Established in 1966, the Duffy & Lee Carpet Company has earned a widely recognized reputation of superior quality and unequalled expertise in the commercial flooring industry. Our company began as an installation only service supplier. 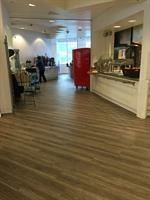 This changed quickly, as Manufacturers sought us out, from learning about our quality, they chose to have Duffy & Lee represent & service their flooring finishes. 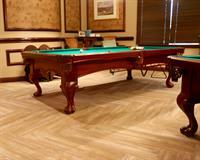 The Duffy & Lee Carpet Company knows that quality installations are the key component in a successful flooring project. We are proud to be a woman owned company, three sisters, all with decades of experience in the commercial flooring industry. The Duffy & Lee Carpet Company services both central and southern Florida from our Lakeland and Fort Lauderdale locations. 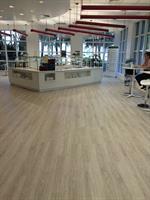 Our knowledge of carpeting and flooring requirements has allowed us to form strong relationships with suppliers. We work very closely with commercial carpet manufacturers, architects, designers, contractors and other professionals within the commercial construction industry. 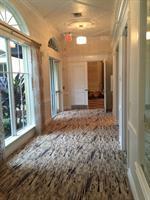 At The Duffy & Lee Carpet Company, our Quality installation is what we are known for. Our craftspeople are some of the best in our industry. When you need a consistent hard working team on your projects, we are that team! Everyone here is a 100% In-House employee; we never use piece or sub-workers. The majority of our team has been with us for DECADES! 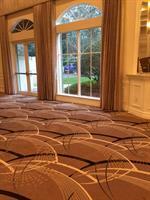 The Duffy & Lee Carpet Company can handle projects of all sizes and scopes. 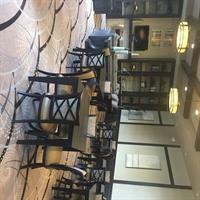 We are as comfortable with a single custom area rug, as we are with multi story venues.